Presented by New Belgium Brewing, Bike Love ’19 will feature live music from Red Honey and the Royal Jelly, featuring Grammy nominee Dave Gilbert on guitar, Kim Roney on keys, and Erika Jane on vocals, followed by an epic dance party with DJ Jut Rut. People look forward to our Bike Love raffle every year, and 2019 is no exception. We’ve got dozens of prizes from the local bike industry & other local business and there’s something for everyone. The support for Asheville on Bikes among local businesses is amazing! Industry Nine, Cane Creek, and Fox Suspension have all contributed to the event. We’re also giving away vacation rentals, massages, and gift certificates to many area shops. 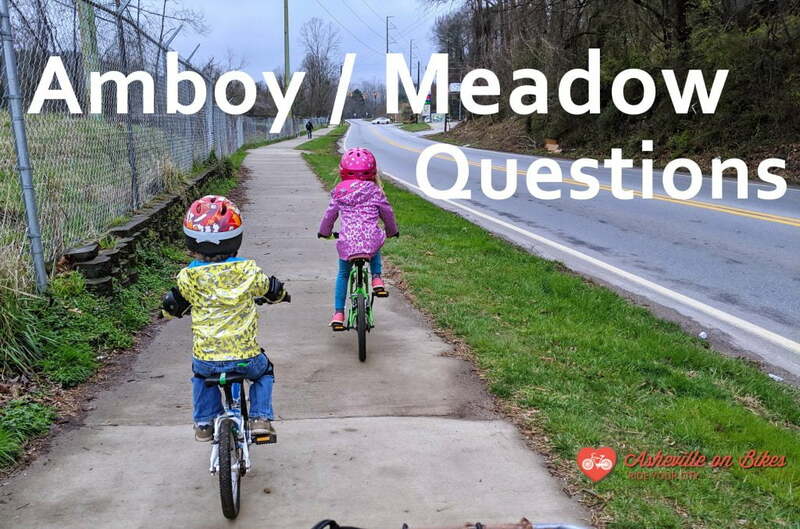 Proceeds from ticket sales support AoB’s education and advocacy work to help improve Asheville’s multimodal transportation infrastructure and get more people in our community riding bikes.